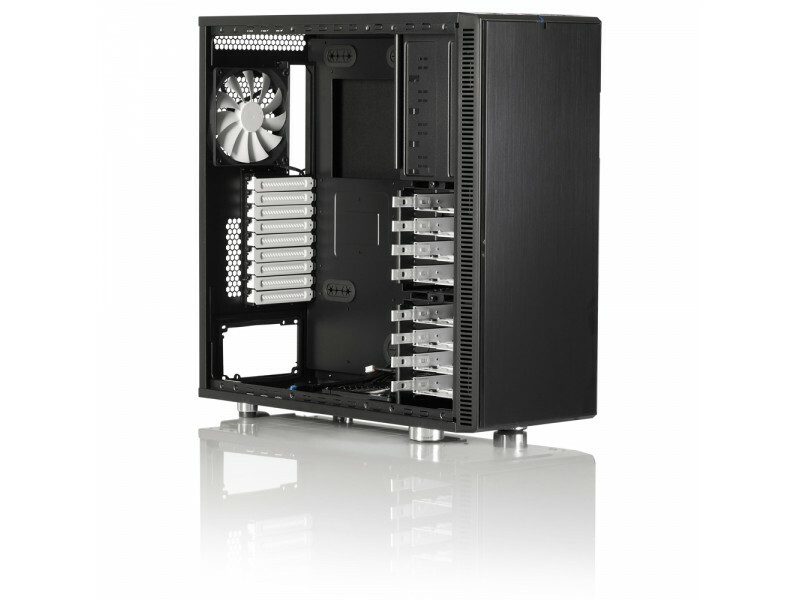 GROMACS MD i9 Optimized Dual GPU Workstation built for GROMACS a molecular dynamics application designed to simulate Newtonian equations of motion for systems with hundreds to millions of particles. 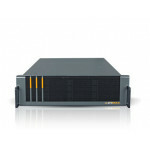 Future Micro Canada is a value-added supplier of Life Sciences Optimized Workstations and Servers. 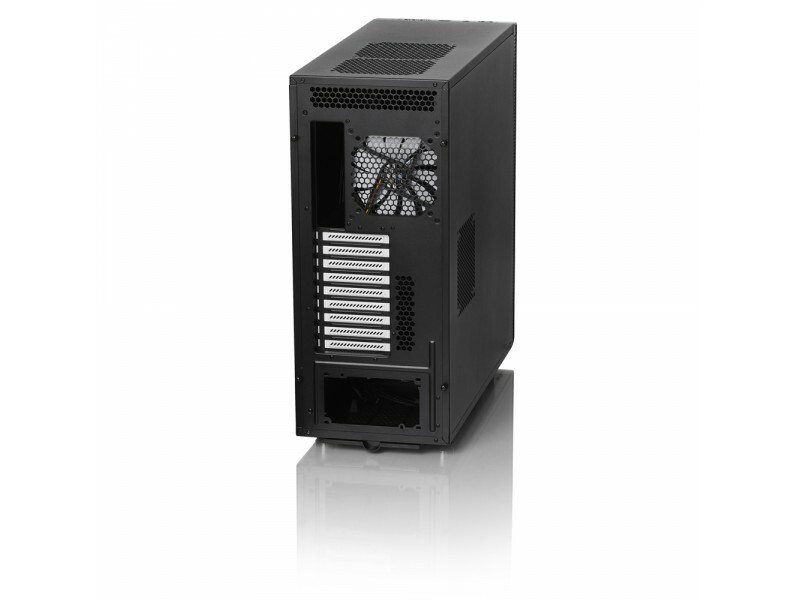 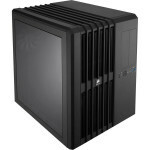 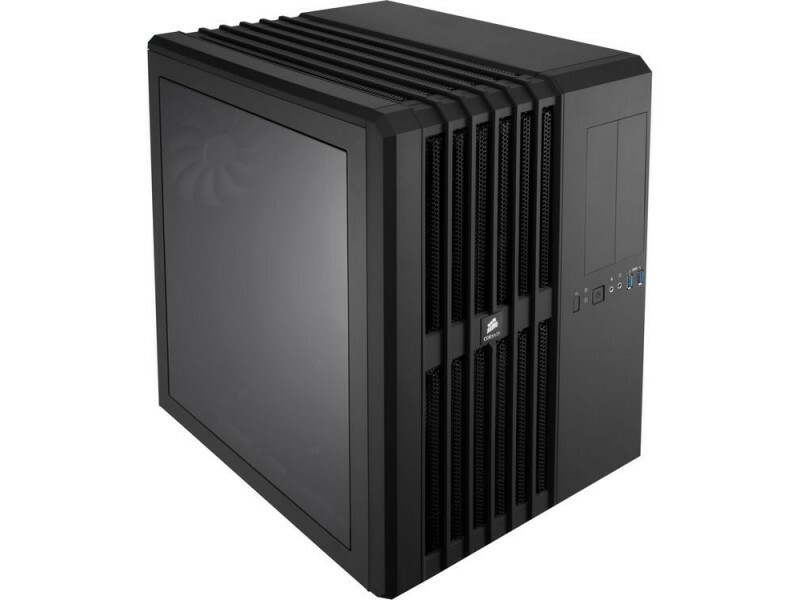 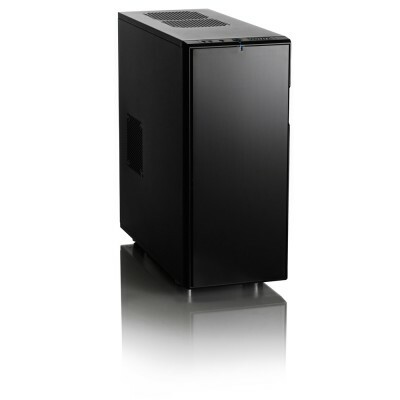 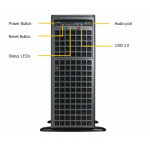 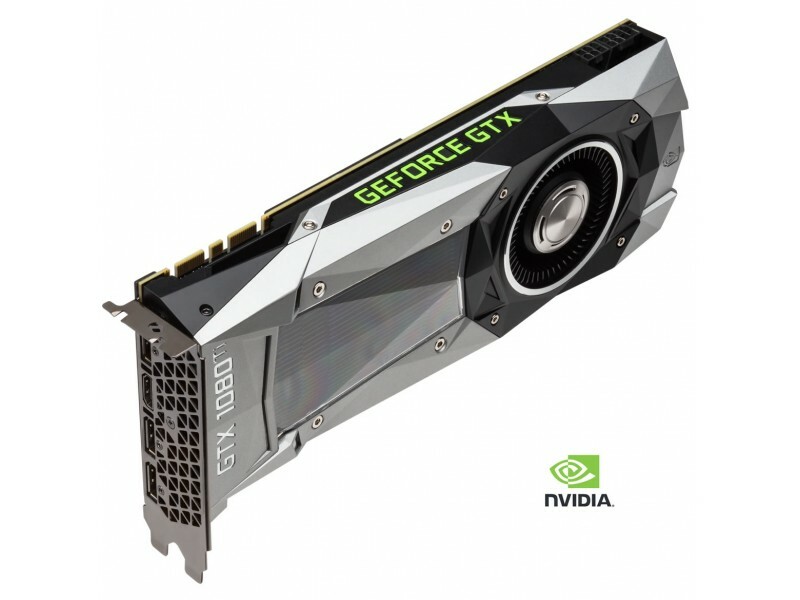 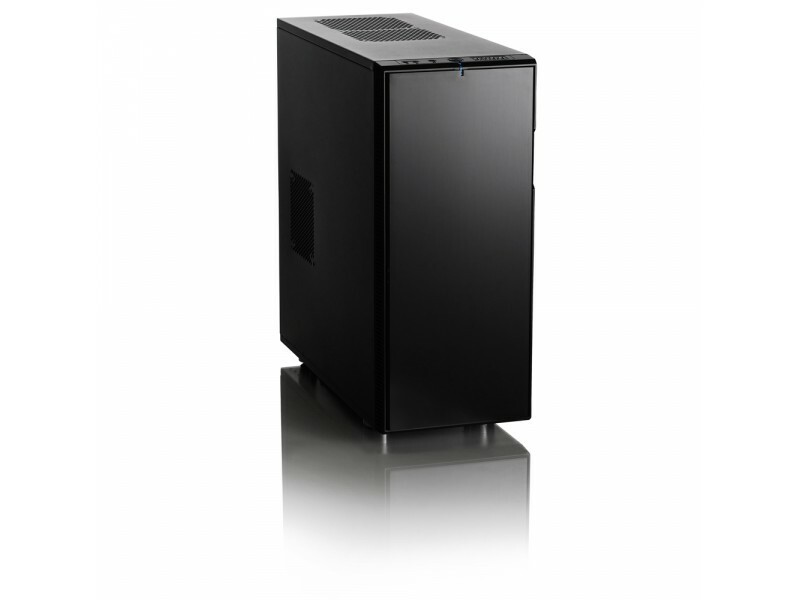 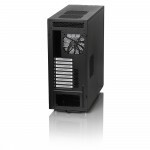 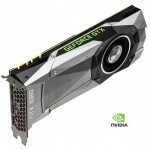 Designed for professional applications based on NVIDIA GPUs, Intel CPUs, and Linux OS. 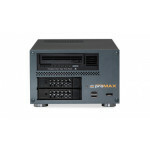 We provide GROMACS MD Optimized Workstation Solutions to the National Labs, Universities, and private companies North America Wide. 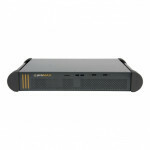 Enterprise Workstations & Servers built for GROMACS MD.